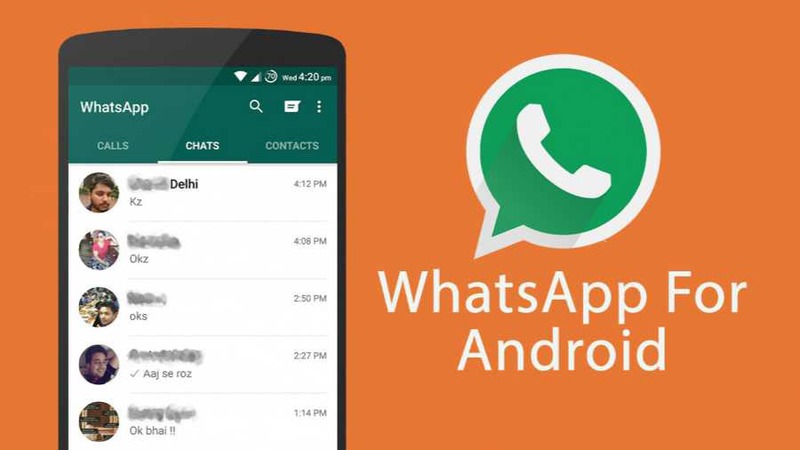 WhatsApp 2.17.118 for Android is now available for beta testers. The latest update includes minor changes like the internal video player is available for all videos sent and received. The beta update also brings bug fixes and other improvements for the app. The internal video player is available for all videos.